This page provides a summary of dividends received so far this year. 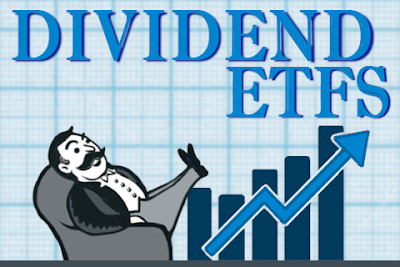 For a complete history of dividends received, including charts of dividends received by month and by quarter, please visit my Dividend History page. In the following calendar year summary, stocks currently in my portfolio have check marks (✔).